SKU: GE0001179. 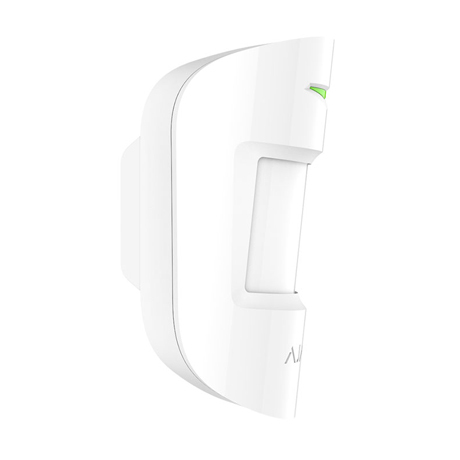 Category: Motion detector. 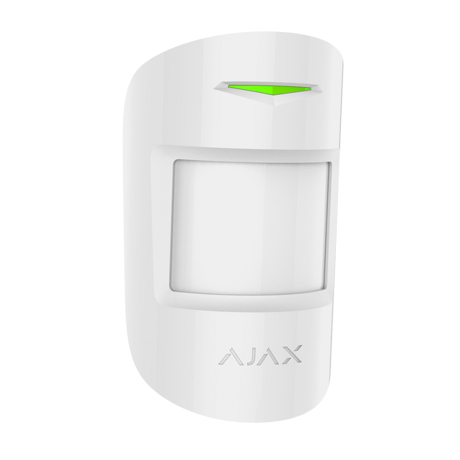 Ajax MotionProtect detects the first step of an intruder on the premises but ignores pets, drafts and noise from an air conditioner.